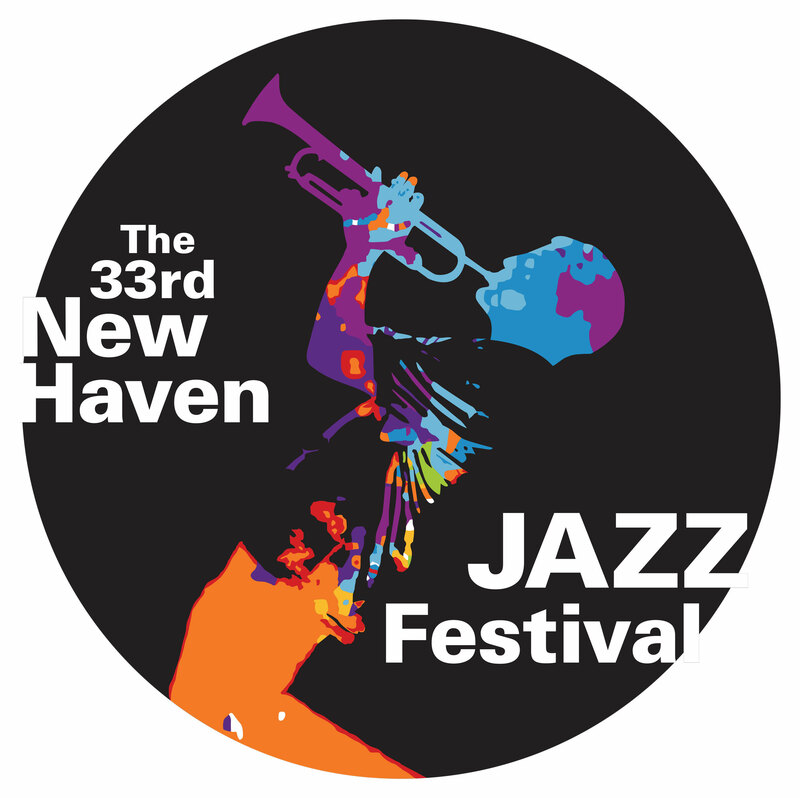 Presented by JAZZ HAVEN in association with New Haven Mayor Toni Harp, the New Haven Department of Arts, Culture & Tourism, the New Haven Board of Alders; the Mfund; The Owl Shop; Yale University; First Niagara Bank; and Brandfon Honda. The 2016 Festival will be held on Saturday, August 27th on the New Haven Green in downtown New Haven. This event is FREE and open to the public. This festival on the green is FREE and open to the public. Food plus arts & crafts vendors will be on hand. 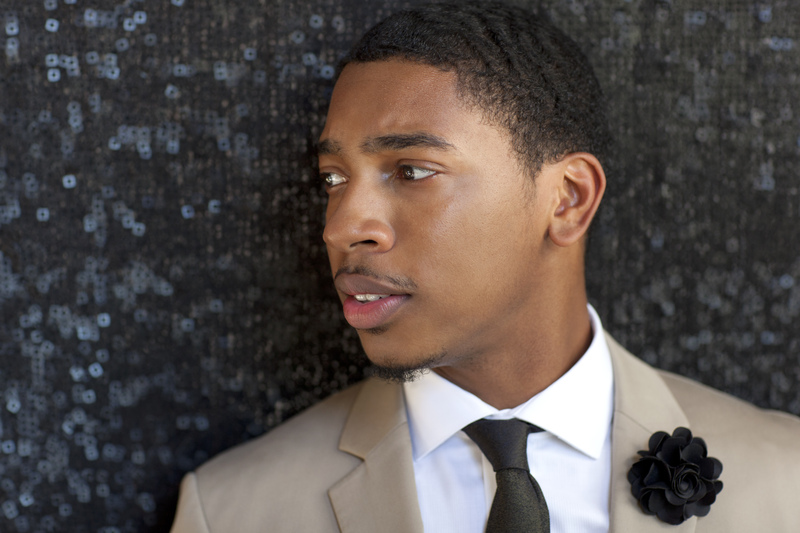 Jazz Week gigs in New Haven’s restaurants, bars, clubs and venues occurring the week of the festival – August 26 – September 3.